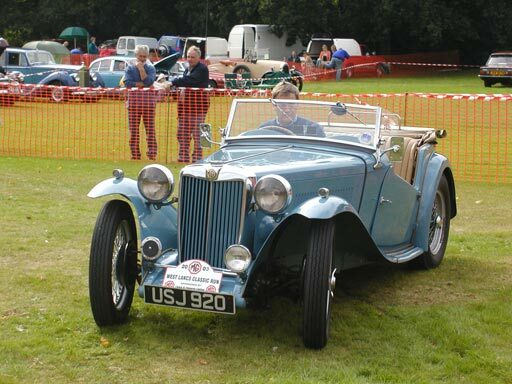 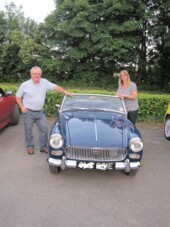 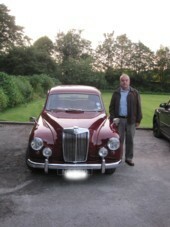 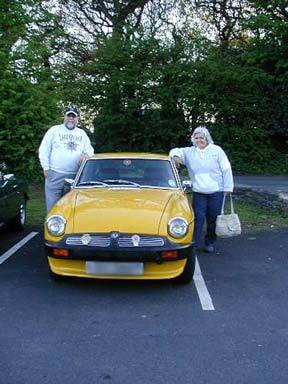 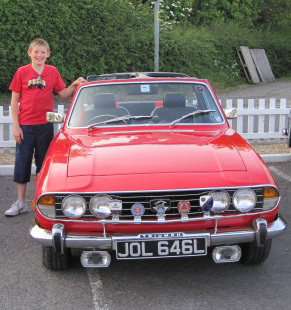 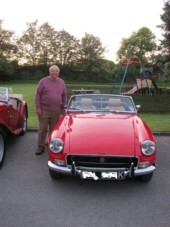 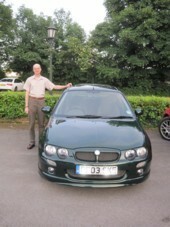 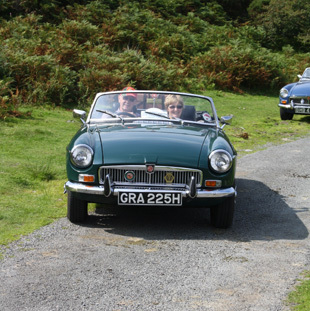 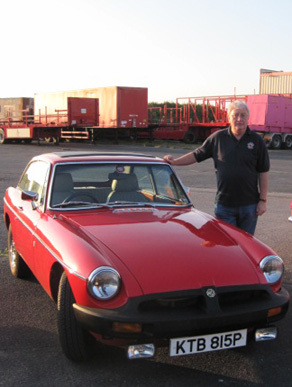 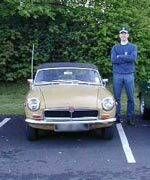 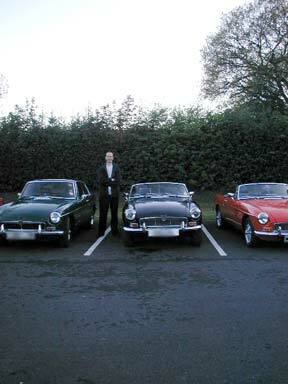 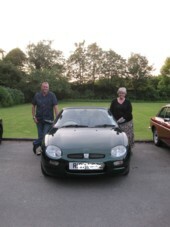 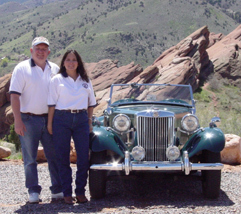 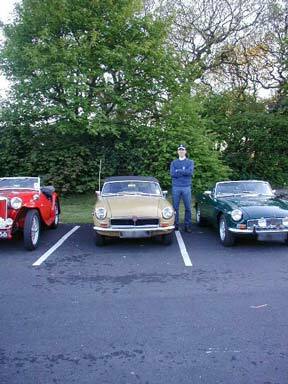 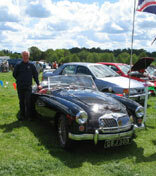 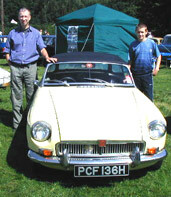 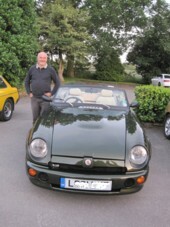 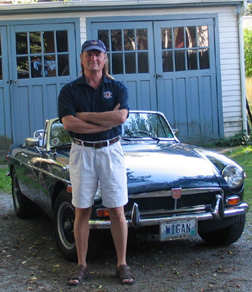 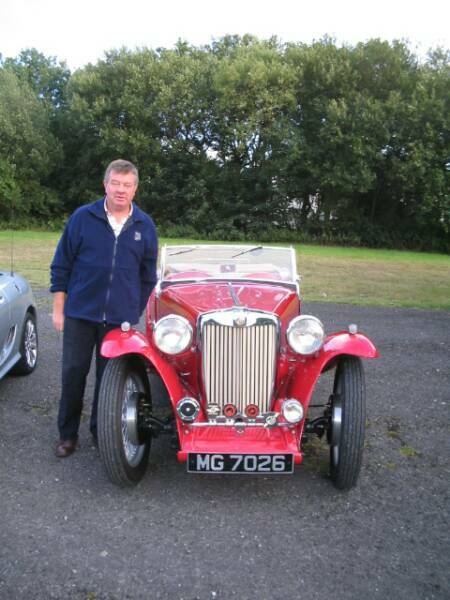 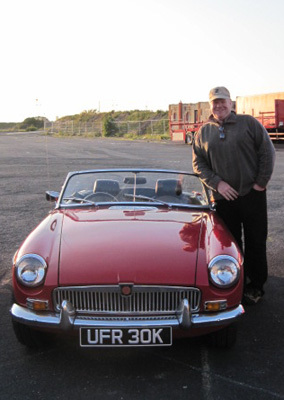 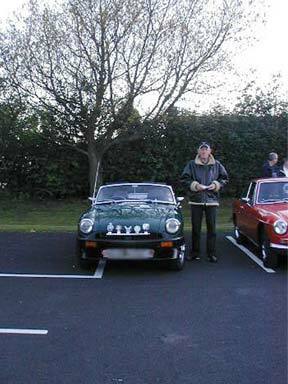 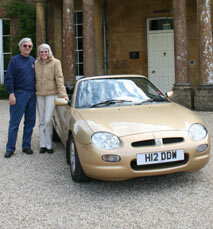 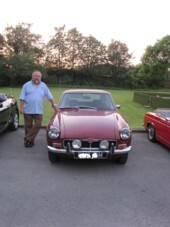 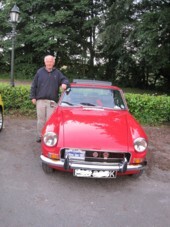 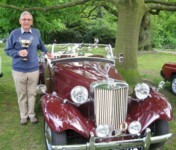 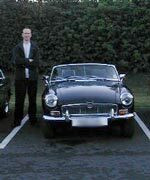 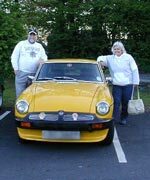 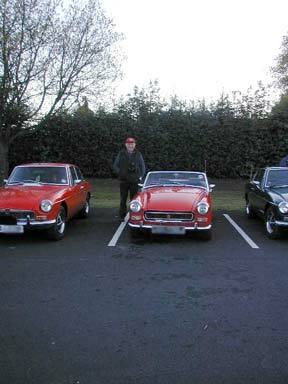 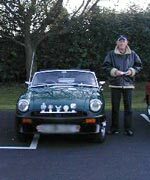 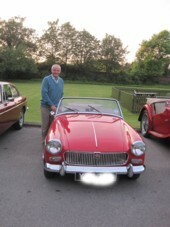 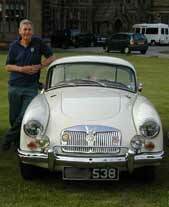 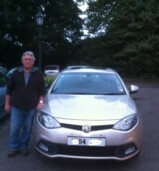 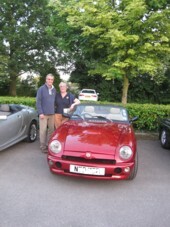 West Lancashire MG Owners Club - Everything you need for MG's in the North West. 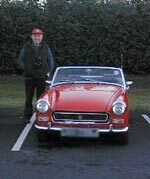 A member and not featured on this page? 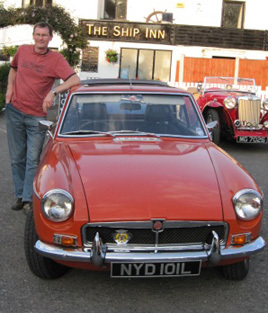 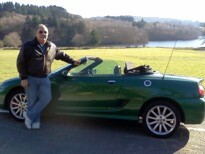 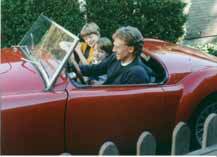 Eric with the 2nd of his MGs - this is his new TF.